Metrics without insight are just numbers. Insight tells your story. Every single day, you run tests and examine data in order to diagnose and treat the animals in your care. Your hospital’s business operations are no different. In order to assess, plan and track your hospital’s overall wellness, you need operating and financial metrics. Most of the metrics you need are already at your disposal in your practice’s management software or financial program. 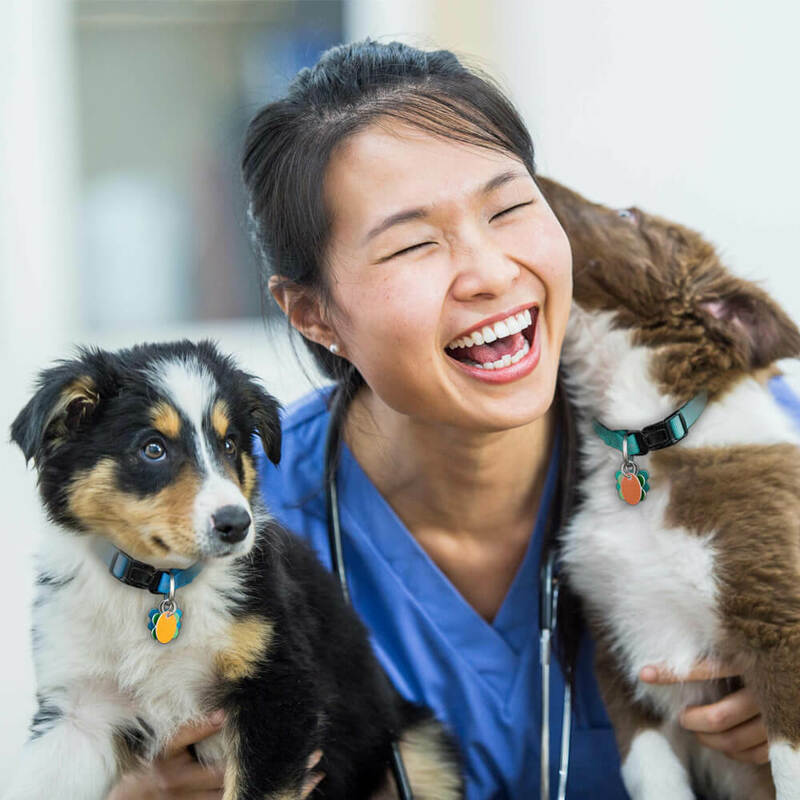 What many veterinarians struggle with is not access to the numbers themselves, but a lack of the time and specialized analytical skills to ensure their hospitals are maximizing this data. The first step—the foundation—of iVET360’s management system addresses your hospital’s data and our team’s analytical findings with that data. 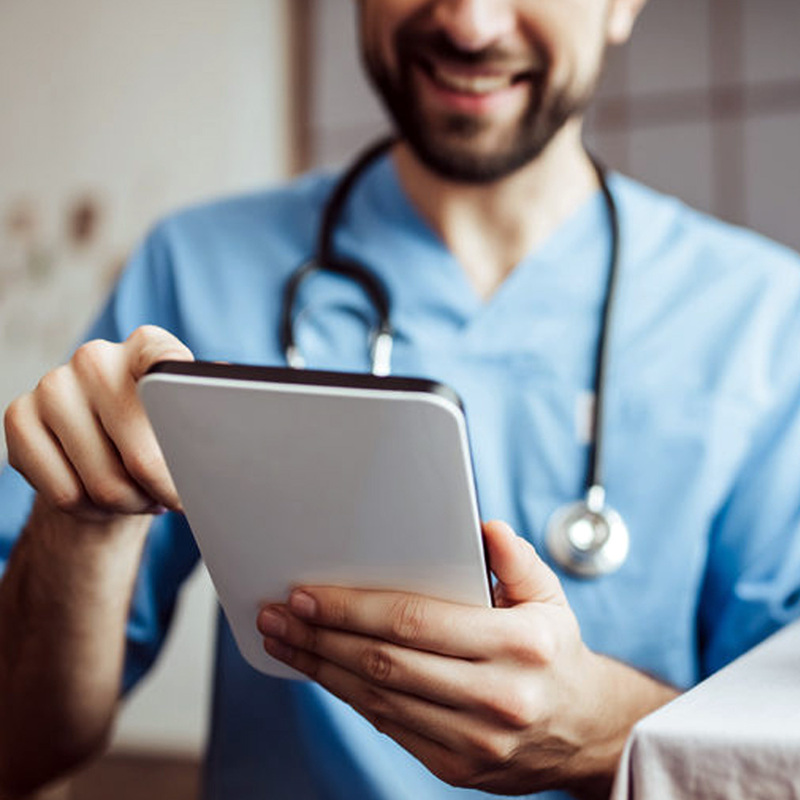 We tabulate and analyze thousands of data points, then we simplify your data so you can see your hospital’s critical performance information on our easy-to-read dashboards, scorecards, and reports. 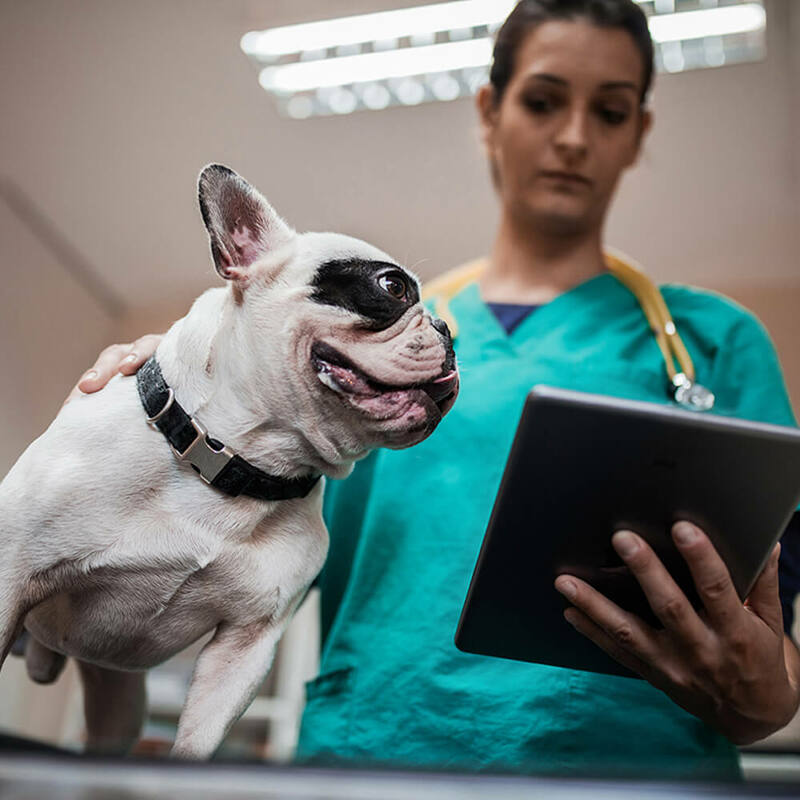 The iVET360 Analytics Team has developed industry-first analytical reports on cancellation rates, no-shows and other in-depth statistics that directly improve hospital performance. 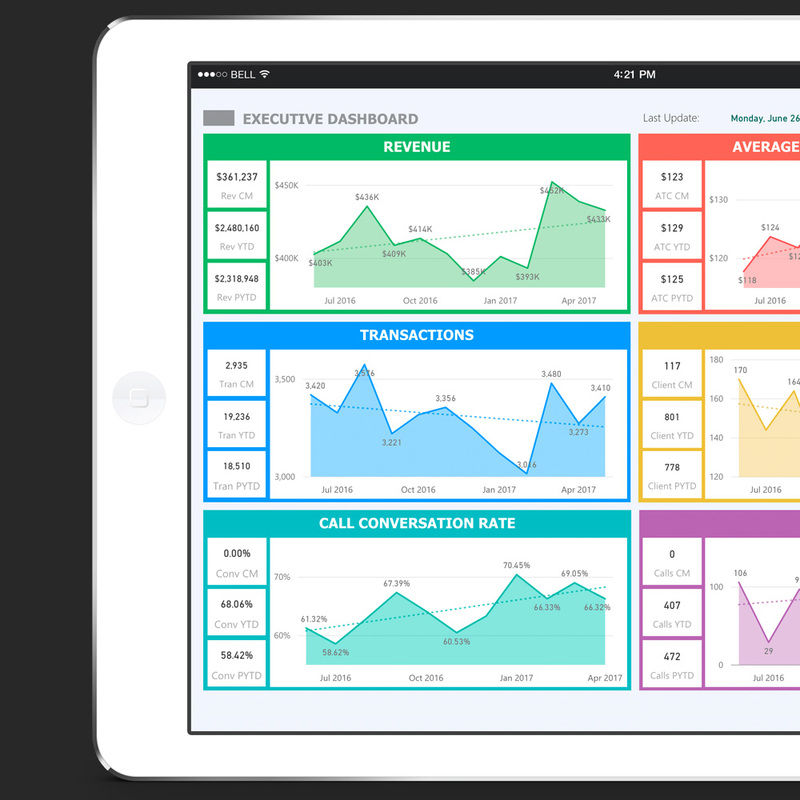 Your Business Analyst will also track, analyze and report on your new client growth (NCG) monthly. Over 75% of hospitals are currently not doing a comprehensive monthly budget review. This is unquestionably the single most critical tool for monitoring and managing the hospital’s operational health. Just reviewing the details on a regular basis generates awareness that drives performance improvement. 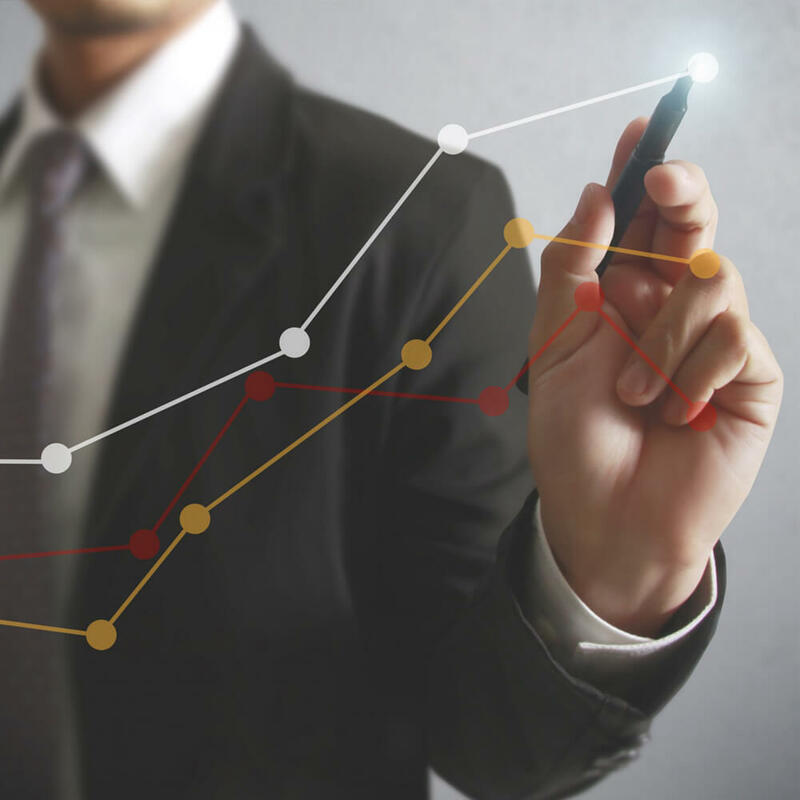 Our analysts can both build budgets and provide the in-depth monthly reviews for our clients. Different revenue categories deliver different results. A good example you are already aware of is surgeries, for instance, deliver higher profit margins than food. 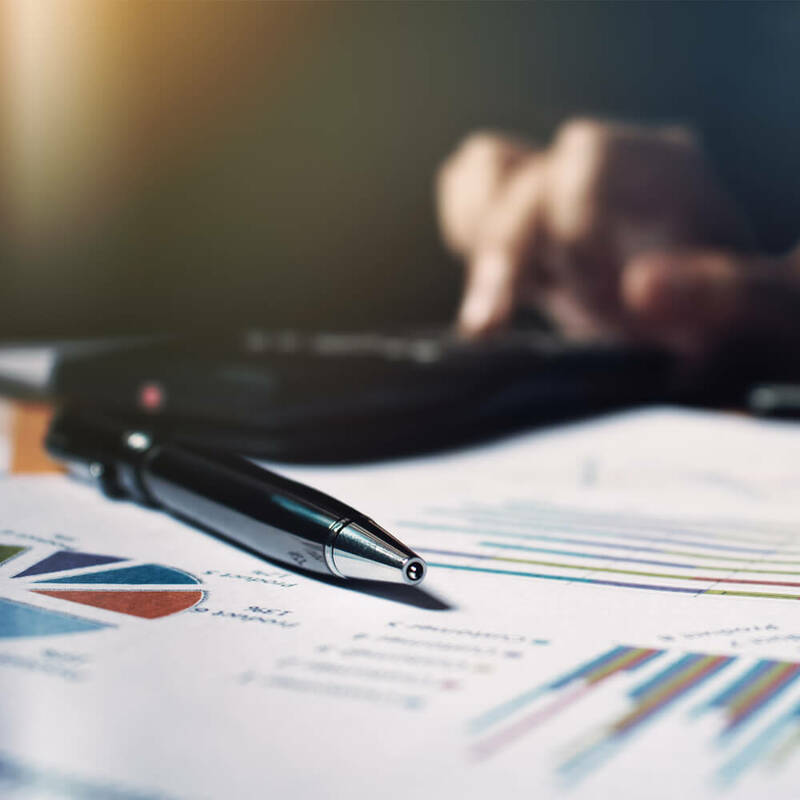 Higher performing hospitals keep a steady and consistent eye on the revenue mix to ensure they are aligned with best practice benchmarks for these categories and that they are allocating the right mix of time, effort, and resources to each category. This is one of the more obvious and common areas of a hospitals attention. Effective inventory management practices are part of this emphasis as well as monitoring staff costs with payroll analysis and wage benchmarking specific to your local market area. For example, if we are seeing upward wage pressure (like many areas around the country) are we doing very strategic and focused fee adjustments to offset the cost. 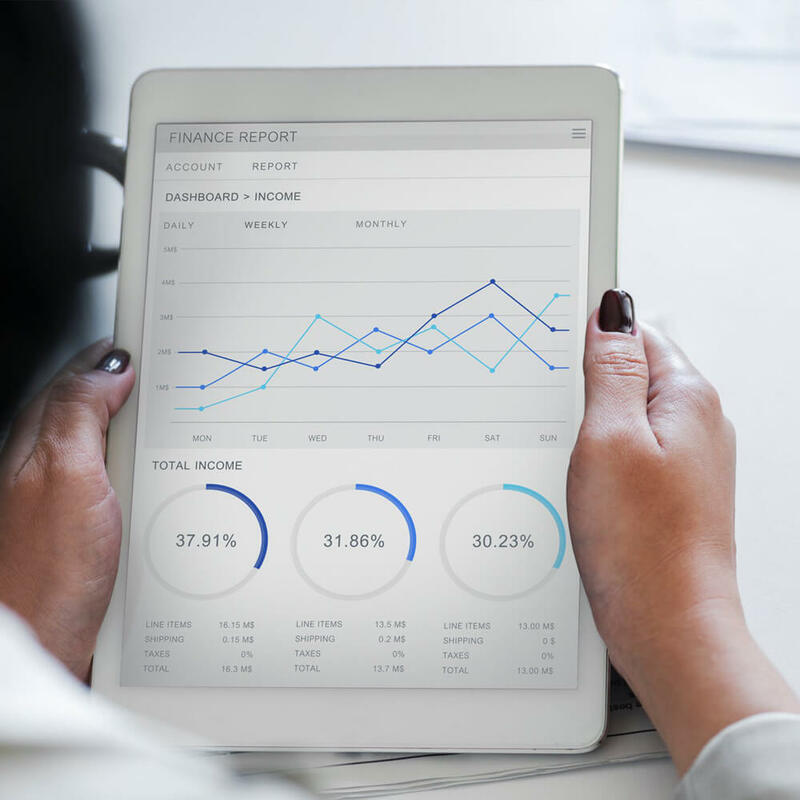 When competitors offer dashboards or a hospital uses their PIMS system data this is what they primarily consist of; a limited set of Key Performance Indicators that are supposed to be the main drivers of the hospital. We see two main limitations with those scenarios; the supporting data essential to uncover actual causes is not easily accessed and quite often unnecessary and confusing data is produced. We have worked extremely hard to ensure only relevant, actionable data is readily and easily available to our clients. Whether a single doctor or multiple doctor hospital it’s important to monitor a set of doctor production metrics from both a standard of care standpoint as well as revenue and margin contributions. We developed a doctor compliance analysis that assists teams in constructively discussing these numbers. What is the value of your hospital? What do you want it to be? 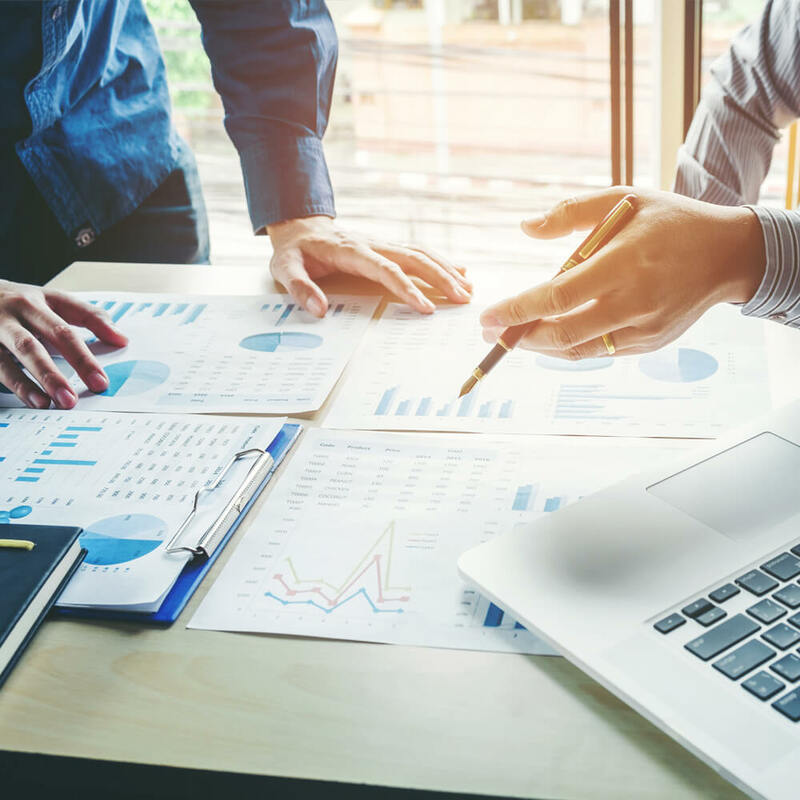 Our Analytics team will help you to understand the drivers that impact your business valuation then with the rest of your Base Plus team will work on a plan to improve the overall value of your business. Because of our strong belief in data-backed decision making, Base and Base Plus clients can compare their hospital’s financial and operational data to other iVET360 clients-we call this the Peer Benchmark Report. Clients can filter data by Hospital Revenue Size, Hospital Population Density and/or Region. As users select these filters, all benchmark figures in the report adjust to give users the most appropriate and timely benchmarking ever seen in the industry. *All peer data is anonymous. See your hospital’s net client growth, changes in revenue and spending from the previous year, compliance reports, four-year historical data trends and new client average spend reports in real time. Your 16 key performance indicators give you a clear look at your hospital’s data, and you’ll always have access to automated reports.